Life wasn't easy for Celie, but she knew how to survive, needing little time to get by. Then her husband's lover, a flamboyant blues singer, barreled into her world and gave Celie the courage to ask for more-to laugh, to play and finally to love. At first I found the book a bit difficult, because it is written in slang. 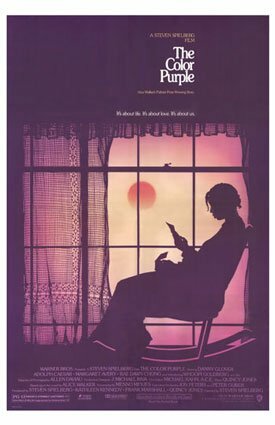 But I loved the story about poor Celie who finds her strength. I have spent a wonderful raining day with this masterpiece!! !